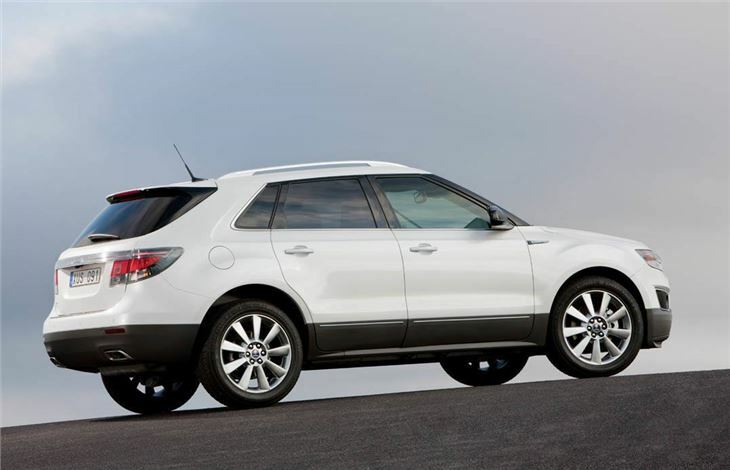 Good looking crossover based on the Cadillac SRX, promises to be very safe, uses 9-5 components. 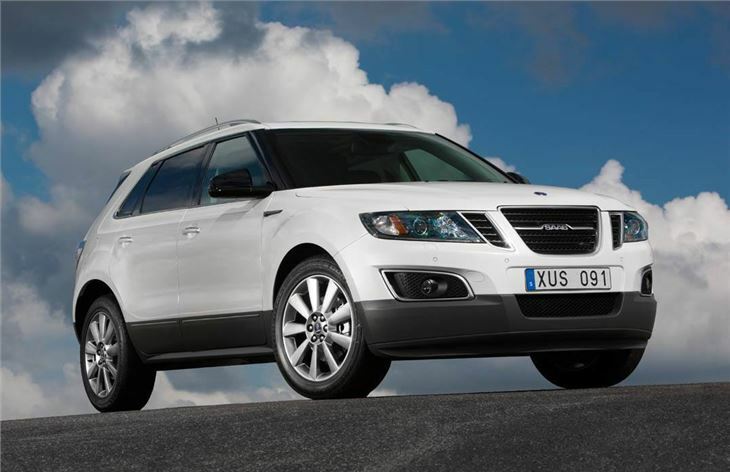 Not supposed to go on sale until later in 2011, no diesel engine in the line-up, future of SAAB in the air. By Saab's own admission this is a vehicle aimed at the lucrative US market, and the 9-4X shares much of its structure with the Cadillac SRX. But the Swedish engineers and designers are at pains to point out just how much of the car is their work alone, and after spending two days behind the wheel it's fair to say that it doesn't come across as a thinly-disguised Yank tank. 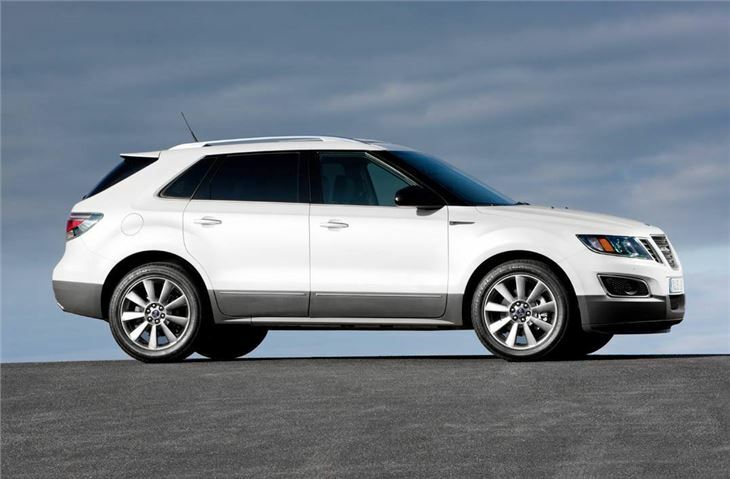 For starters the exterior design is recognisably Saab. As well as pinching the best styling cues from the 9-5 saloon such as the 'ice-block' head and tail lamps, three-part grille and the reflector strip at the rear, it has the thick, hockey stick profile rear pillar and blacked-out front pillars. Although it’s obviously a big car it still manages to look comfortable with its size. 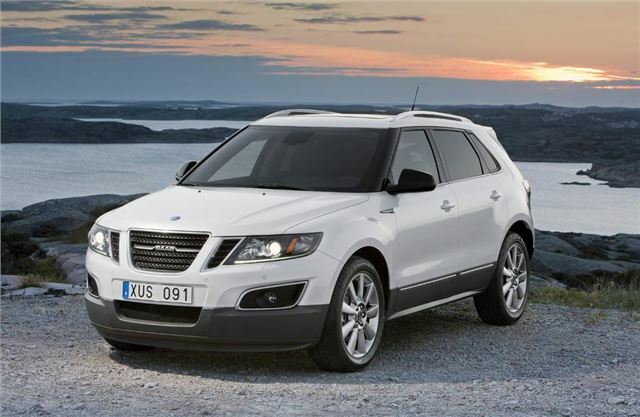 Saab says its key rival is the Audi Q5, and as well as being a little larger inside and out, it has that car well beaten in terms of looks. 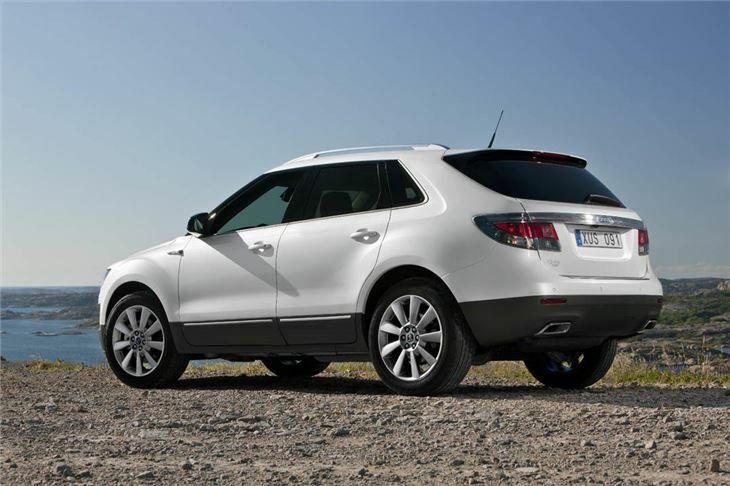 The 9-4X is a strict five-seater inside, but the space is used very well. Up front there is a good view out and lots of room, while in the rear there is plenty of head and legroom with a good high seating position and lots of light. More impressive is the amount of storage space: there are double door bins, a huge two-level glovebox and clever touches like cupholders that adjust to suit two heights of cup. Saab has clearly put in a lot of effort to make all the space usable, including a handy storage area beneath the boot floor that also houses the adaptable boot divider. Underneath, the 9-4X uses mostly 9-5 hardware including the four-wheel drive system, automatic gearbox and the 2.8-litre twin turbocharged V6 petrol engine. US buyers also have the choice of the naturally aspirated 3.0-litre unit, but in the UK there will be just the single engine and high specification trim level. That means the 9-4X is a quick car – almost 300bhp gives a 0-62mph time of 8.6 seconds, but the inevitable cost is fuel economy.